Home > Apologetics Topics > Bible Contradictions > Is There More Than One Genesis Account of Creation? I am reading genesis chapter one and genesis chapter two. I am having a really difficult time trying to figure out which story of the creation of man is true. Is it the one in genesis chapter one, or the one in genesis chapter two? 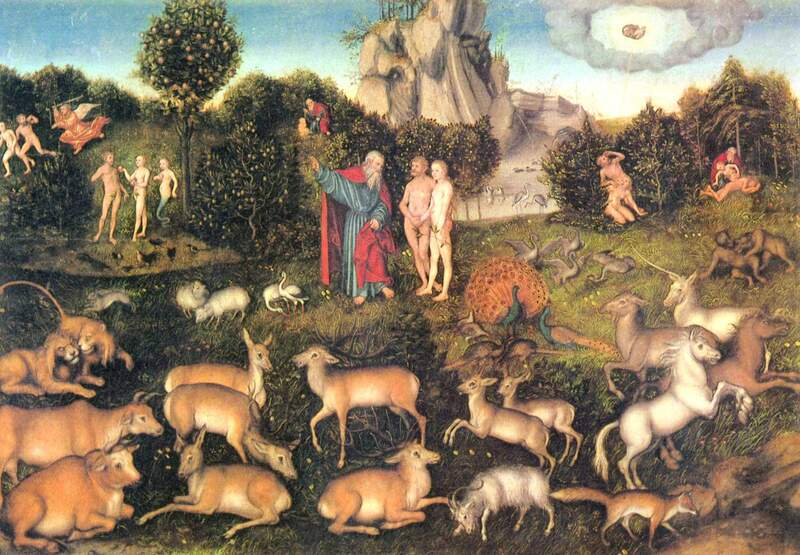 There is actually no contradiction between the accounts of Genesis 1 and Genesis 2. The best way to understand the creation story is to see Genesis chapter one as an overview of all God did to create the heavens and the earth. In chapter two, the story zooms in to look at day six and study those events in a more detailed fashion. It's a technique of storytelling used even today by many movies. The film will start by saying something like "This is a story of two people. They met and fell in love. But then they lost each other. But after a while they finally found their way back to true love again. How they did so is the beginning of our story..." The movie will then show exactly how that all takes place. The creation of man is written in the same way. Genesis 1:26-27 says, "Then God said, 'Let Us make man in Our image, according to Our likeness; and let them rule over the fish of the sea and over the birds of the sky and over the cattle and over all the earth, and over every creeping thing that creeps on the earth.' God created man in His own image, in the image of God He created him; male and female He created them." Once we get to chapter two, verse four we read, "This is the account of the heavens and the earth when they were created, in the day that the LORD God made earth and heaven. Now no shrub of the field was yet in the earth, and no plant of the field had yet sprouted, for the LORD God had not sent rain upon the earth, and there was no man to cultivate the ground. But a mist used to rise from the earth and water the whole surface of the ground. Then the LORD God formed man of (8) dust from the ground, and breathed into his nostrils the breath of life; and man became a living being." As you can see, verse four is a transitional verse. It starts, "This is the account of the heavens and the earth when they were created..." much like the "How they did so is the beginning of our story..." line above. Chapter two talks about God planting a garden toward the East - and growing plants there. This doesn't mean that there weren't plants in other parts of the world; it just means the focus of the story has shifted to man and his situation now. I hope this has helped you in your studies. Please write back and let me know if I've left anything unclear. God bless you as you seek to know more about Him.